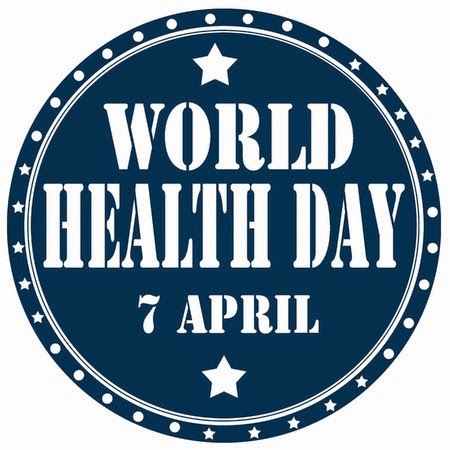 World Health Day, celebrated every year on April 7th, was created to raise awareness about key global health issues. This year's theme is BEAT DIABETES and raising awareness on the causes and effects of this disease worldwide. As a global issue, your ESL students may find this to be an especially interesting topic that can generate some lively discussion! Watch short video on Diabetes here. ESL Video: What is Diabetes? Gov Canada website on recalls and alerts - could be good source for research and discussion for higher levels on whether government is doing enough to protect food safety - or simply to raise awareness that website exists. Thanks Claudie! This government website is quite informative and useful for our Canadian students! I do like to use it in the classroom. Thanks for sharing and I'll be sure to refer them to this particular page for follow up.